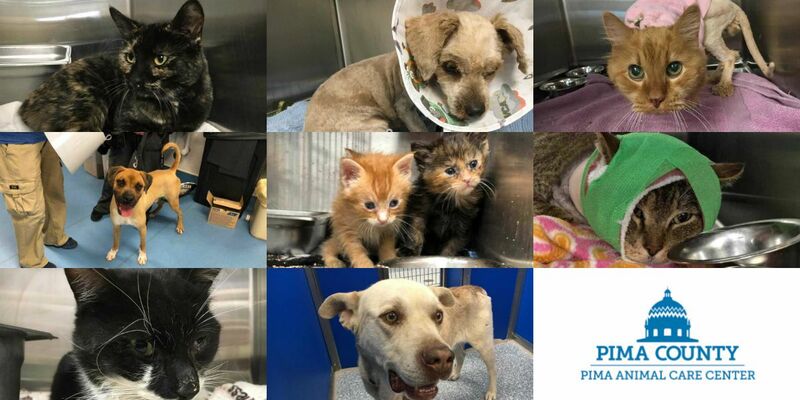 TUCSON, AZ (KOLD News 13) - Pima Animal Care Center staff needs fosters to help them care for the greatest number of pets they’ve seen in months. The shelter is housing about 400 dogs and 100 cats. That number is expected to increase as the shelter sees more kittens being born across the county. So far this year, the clinic has treated 35 pets who have been hit by cars, 223 pets with some type of wound, 68 pets with broken bones, 36 cases of Parvo, and 65 cases of Valley Fever. The clinic needs to make room so that it can prepare for incoming medical cases. Many of the pets there are in need of a quiet place to recover before they are available to adopt. Those who are interested in fostering can sign up online or visit the shelter in person. PACC is located at 4000 N. Silverbell Road, open Monday through Friday, noon to 7 p.m. and 10 a.m. to 5 p.m. on weekends. All pets adopted will come spayed or neutered, with age-appropriate vaccinations, a microchip and a free vet visit. A $19 licensing fee will apply to dogs. This weekend the shelter is participating in the mega adoption fair, Adopt Love. Adopt Local, April 13, from 9 a.m. to 4 p.m. at the West Hall of the Tucson Expo Center, 3750 E. Irvington Rd. Admission and parking are both free.